BIENVENIDOS. Somos una Firma especializada en Anticorrupción y Antilavado basada en Sustentabilidad, Integridad, Bioética, Investigaciones y Responsabilidad Social Corporativa. W E L C O M E to OCA LAW IRM. 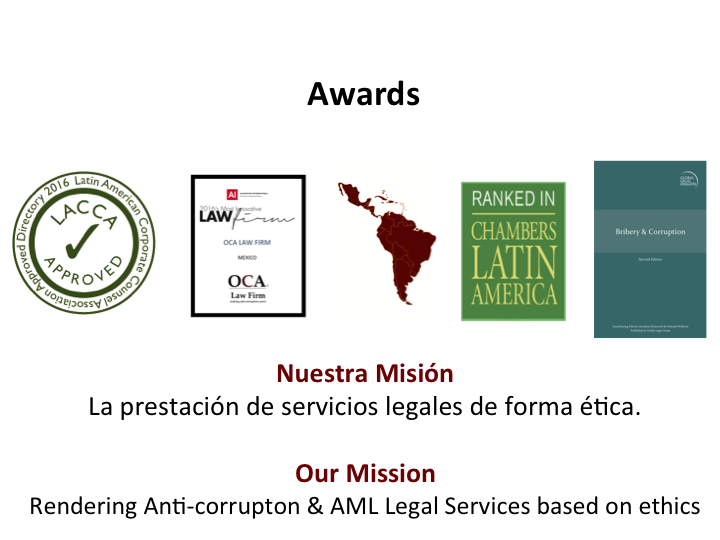 We specialize on Anti-bribery and AML in México and LATAM region with focus on éthics, integrity, investigations, corporate bioethics, CSR and tax (books & records keeping provisions for FPCA purposes). 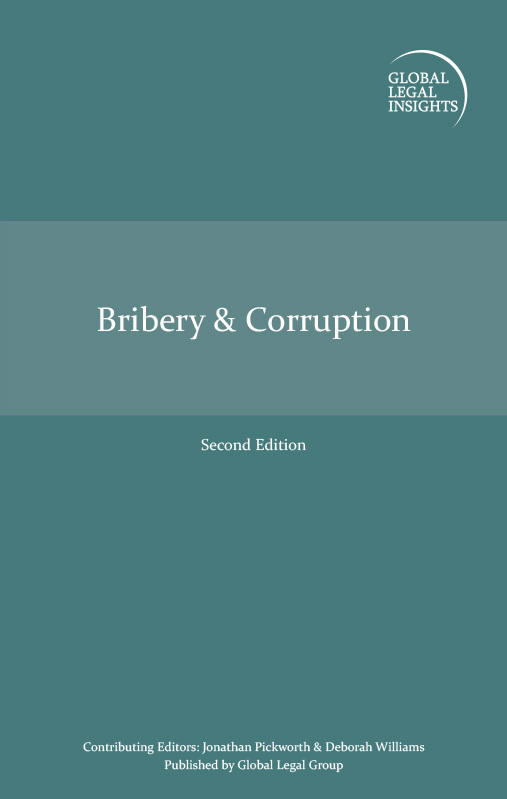 OCA LAW FIRM is determined to create awareness regarding the National Anti-corruption System, the "Proposed Integrity Manual" and every major topic surrounding anti-bribery & mandatory integrity programs in Mexican Corporations and NGOs. Our agenda started with lectures and conferences for Private and Gov. Auditors at Accountants´ Colleges and Magistrates and Deputies. 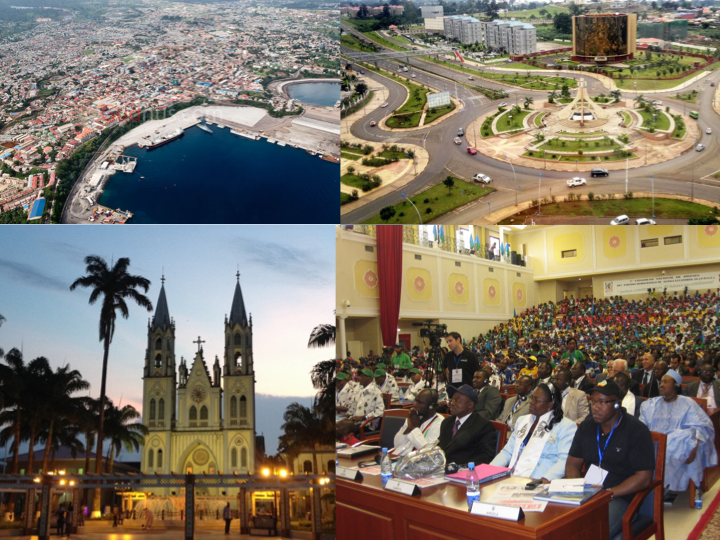 Second: we are currently visiting NGO´s as part of our pro-bono work; Third: email and social media campaign; Fourth: International lectures and conferences. FIFTH: Talks with magistrates, judges and commissioners related to anti-corruption and transparency. SIXTH: 45mins-1hr trainings with Local and Multinational corporations in Mexico. 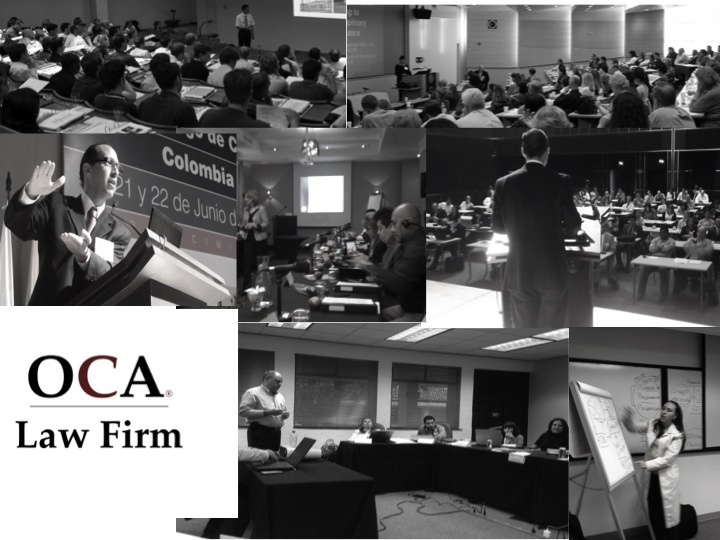 Contact our trianing staff at: ocalawfirm@ocalwfirm.com and schedule your corporation´s training during august and september as part of our pro-bono work in light of the National Anti-corruption System. 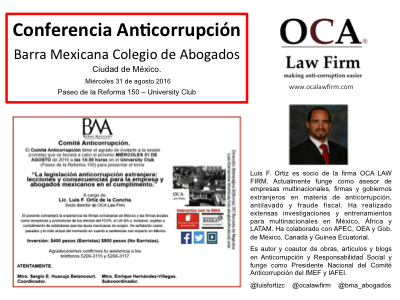 July 2017﻿﻿﻿﻿ .- Anti-corruption Conference: "The Mexican National Anticorruption System and its connection with Internal Fraud and Money Laundering". What is "Criminal Compliance" in Mexico? Is it different from a "robust compliance program" alligned with the FCPA or the UK-Bribery Act? Just a trendy name for compliance perhaps? Or just a marketing tool? 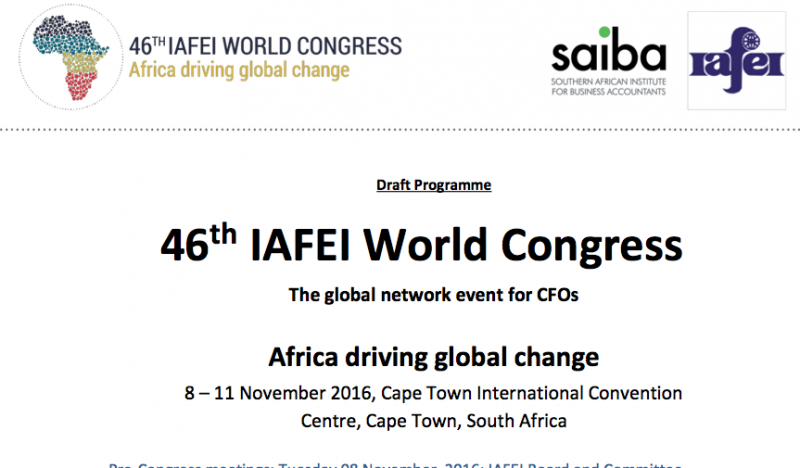 -﻿8-11 NOV. IAFEI WORLD CONGRESS - Cape Town, South Africa: ANTI-corruption Committe will be presenting "Anti-corruption Efforts from the inhouse perspective & financial implications". 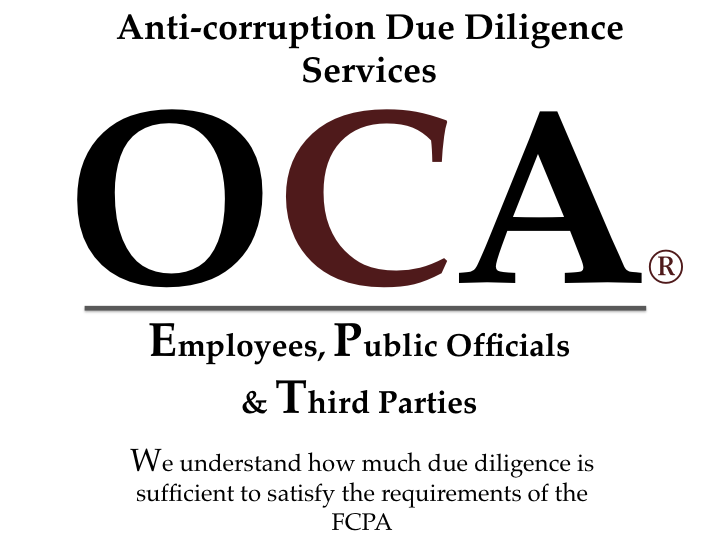 OCA LAW FIRM with Third Party Management Sofwares: Accutest® and PEPS experts. due diligence & third parties. We lead in Mexico City and Central America. APM is partnering up with OCA LAW FIRM effective July 2018. Arturo Palafox´s law firm will lead the criminal compliance at OCA LAW FIRM and will support the FCPA investigations practice. Arturo and his team will be leading the AML, ANTI-corruption and criminal compliance practice areas. At OCALAWFIRM.COM you can rest assured that any personal data you supply will be protected and safeguarded﻿, our internet and web providers are quality brands and are based in Mexico and the United States of America. Ortiz de la Concha Abogados, S.C. & OCA LAW FIRM® con domicilio (abajo citado), es responsable de recabar sus datos personales, del uso que se le dé a los mismos y de su protección. Su información personal será utilizada para proveer los servicios legales por los que nos ha sido contratada la sociedad y usted ha solicitado, informarle sobre cambios en los mismos y evaluar la calidad del servicio que le brindamos. Para las finalidades antes mencionadas, requerimos obtener sus datos personales considerandolos como sensibles según la Ley Federal de Protección de Datos Personales en Posesión de los Particulares y su Reglamento. Asimismo, le informamos que sus datos personales no serán transferidos y tratados dentro y fuera del país, por personas distintas a esta soceidad. En ese sentido, su información puede ser compartida con el Registro Público del Consumidor o las autoridades fiscales. Si usted no manifiesta su oposición para que sus datos personales sean transferidos, se entenderá que ha otorgado su consentimiento para ello. 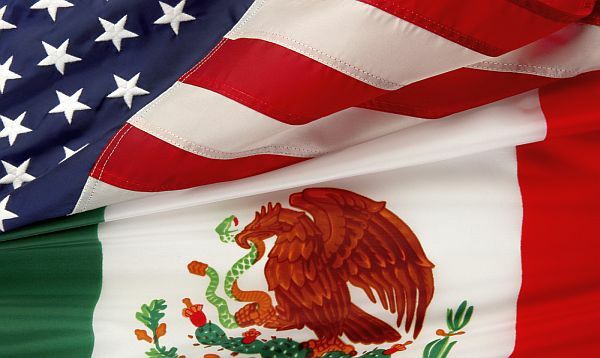 Mexican Lawyers may become certified lawyers, Consitution, Federal nor State Law have not made it compulsory; yet serious law firms and lawyers are becoming part of a select and professional self-regulated group.